Barrancas National Cemetery. 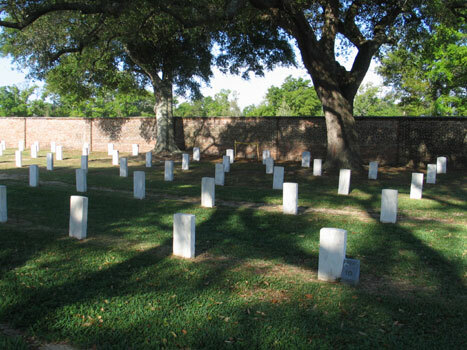 Thanks to Jeffrey A. Burgess, Cemetery Representative of Barrancas National Cemetery for the above photo (2009). 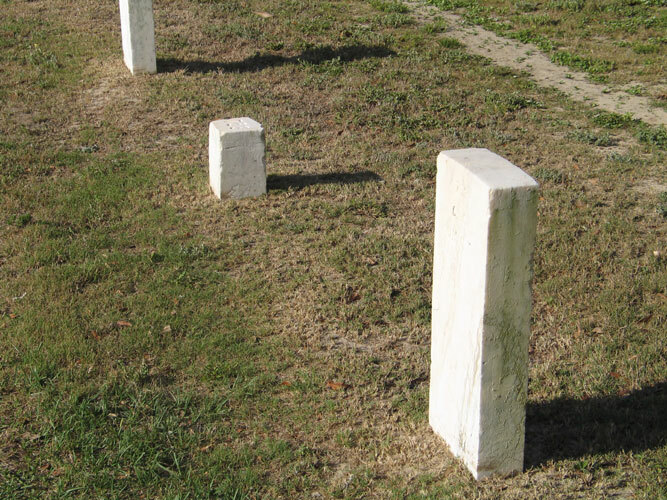 Known and Unknown Soldiers. Barrancas National Cemetery. Thanks to Jeffrey A. Burgess, Cemetery Representative of Barrancas National Cemetery for the above photo (2009). Section 11 (1). Barrancas National Cemetery. 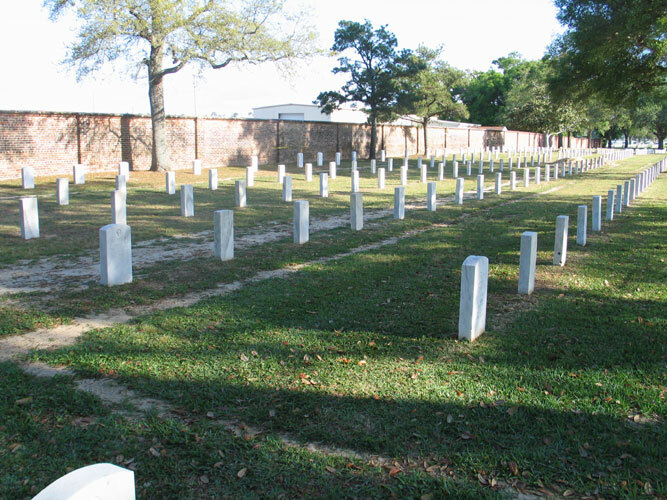 Thanks to Jeffrey A. Burgess, Cemetery Representative of Barrancas National Cemetery for the above photo (2009). Section 11 (2). Barrancas National Cemetery. 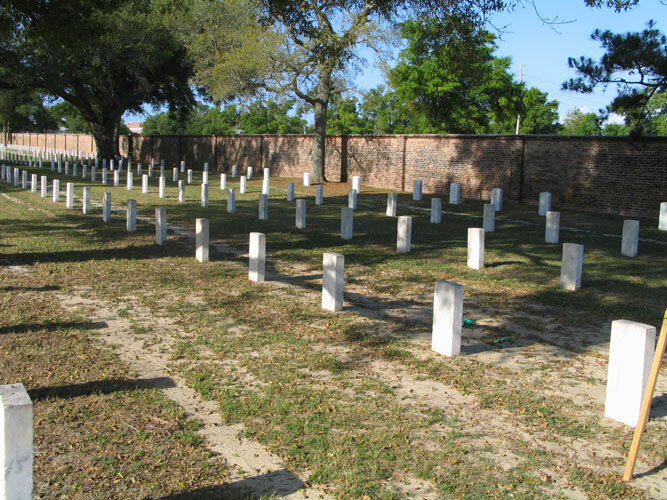 Thanks to Jeffrey A. Burgess, Cemetery Representative of Barrancas National Cemetery for the above photo (2009). 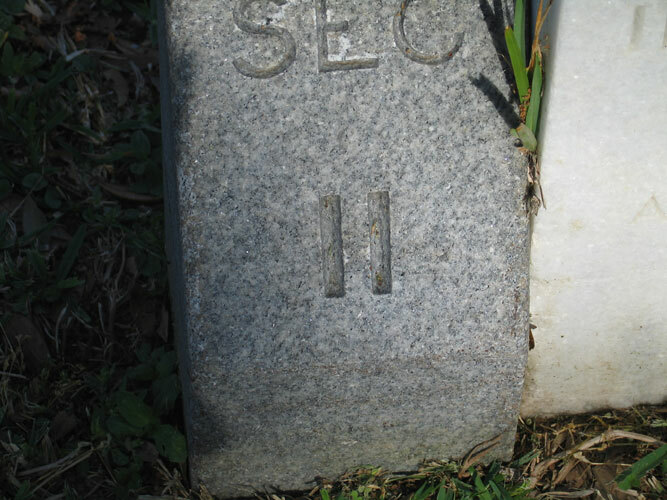 Section 11 marker.